Toyota is preparing to present its successor to the Supra model, which is built especially for the 15th anniversary of Gran Turismo. As you have already guessed, we are taking about the new Vision Gran Turismo concept of a sports vehicle. 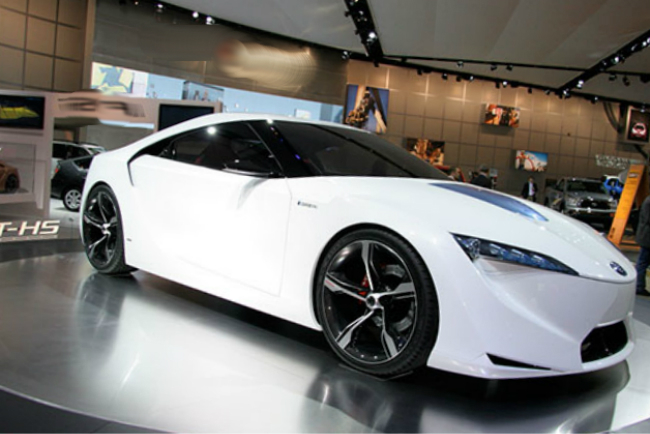 We will see the prototype of a new Acura TLX, which is planned to be introduced as a car of 2015 model year. The auto manufacturer plans to replace both TL and TSX models with its new mid-sized sedan. This prototype gets it new design in the brand’s design studio in Los Angeles. Unfortunately, according to the statement of the carmaker, the TLX is not planned to be available in the wagon version as the previous TSX sport wagon is. Volvo brings its new concept coupe of XC in Detroit. Is will be a second crossover coupe in the trio future concept produced by the Volvo manufacturer. The novelty is the XC90 concept coupe, which is planned to be come on the auto market at the end of this year. By the way, as you have remembered, the first concept coupe of Volvo was introduced at the auto show in Frankfurt last year. 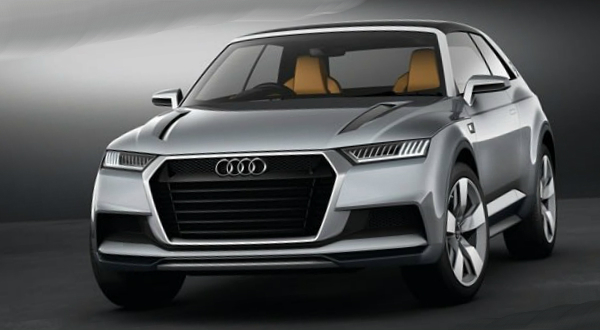 Audi will show its sports coupe crossover Q2 in Detroit. The carmaker did not published details about its concept; however, due to a couple of teasers most people took an interest in this new concept. 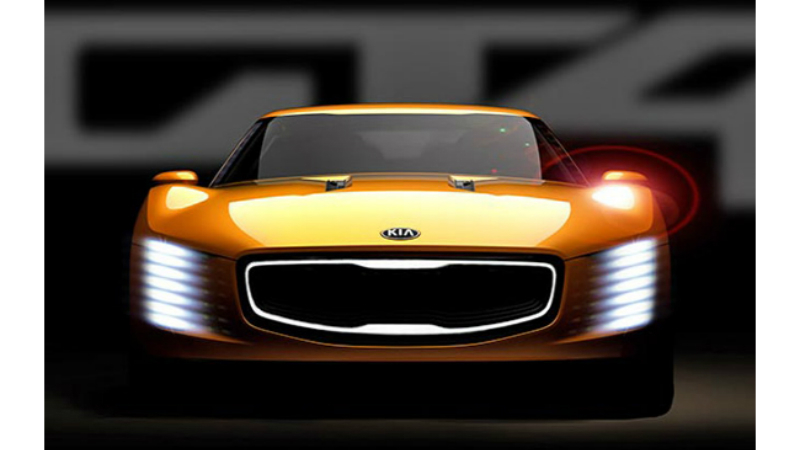 In its turn, the Korean auto manufacturer Kia has announced the debit its sports concept car at the Detroit show. It is the GT4 Stinger, which is equipped with a 2.0-liter four-cylinder turbo engine producing the output of 315 horsepower. This 2+2 coupe will get a rear-wheel drive as standard. Nissan will roll out its concept of sport sedan, which will make the running for the future production crossovers and sedans that will be built according to the main principals of the sport car. The carmaker considers that this is the advanced look at the future serial vehicles. The new Infiniti Q50 Eau Rouge will debut next Monday in the U.S. This novelty is the updated variant of the current Q50. The concept, which will be introduced in 2014, gets a new sports dual exhaust system, 21-inch sports alloy wheels and the integrated back spoiler as well. The concept is equipped with a new powertrain.